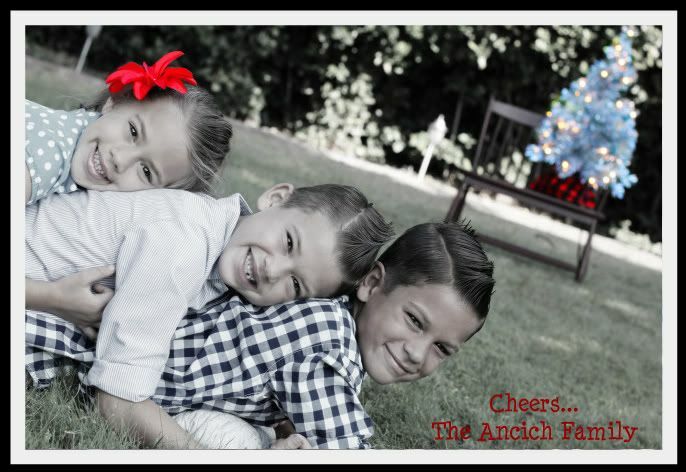 Sara Ancich | photography: holiday card mini sessions are here! holiday card mini sessions are here! Here's the skinny... Christmas will be here before we know it and I want to accomodate everyone but also have a moment to enjoy the busy season with my loved ones. Holiday Card Mini Sessions are valid from now until December 12th. Your 30 minute photo shoot will include 3 to 4 different poses of the entire family together. No individual shots will be included. For $100, you will receive the 10 best group shots from the shoot on a fully edited CD within a week of the shoot. To make things even easier, I have listed my availability in red on the sidebar to your right. Of course if you are interested in the regular family photo shoot experience with the individual and group shots I can still accomodate you as well. Family shoots are $175 and include the location of your choice with 30- 40 images on a fully edited CD. These sessions can last up to an hour.